Yes, I agree with you. The information provided was very good. Every client should be aware of the digital marketing agency regarding that they are following ethical techniques are not. 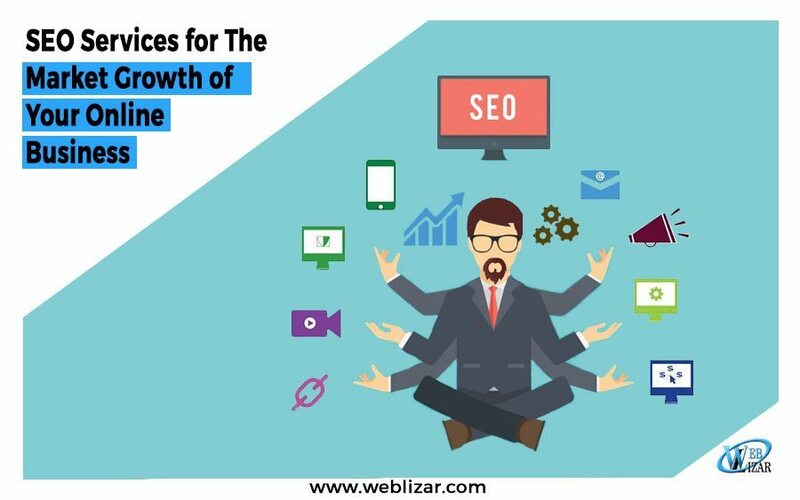 Thanks Danish for writing such a good article in the form of tips for seo of a website. It is not clear how many ways a seo can be possible to viral a Domain or URL like carved wooden furniture. People always try direct method but most of time these trick don’t works for SEO. Your tips are helpful for the person to make good website optimization for me and my websites or blog. This content is so valuable and surely unique that people are happy and really helpful for them. any pressure from your side Danish , neither in the form of request nor hint or reminder in any ways.